Excellent wallpaper, great job ! 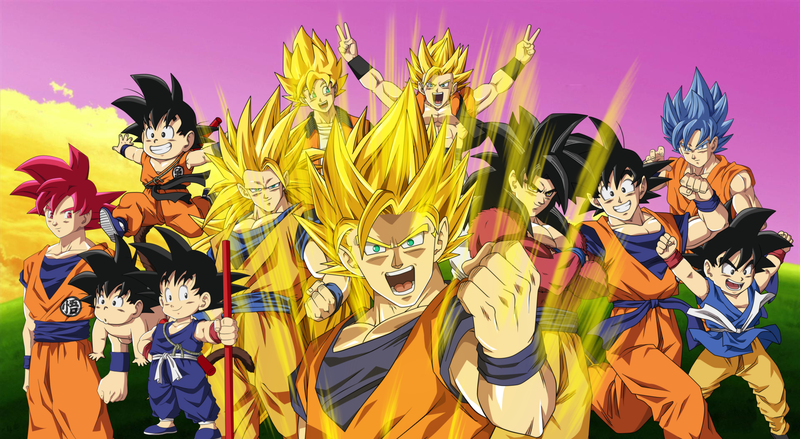 Please could you tell me where did you get the render of goku super sayan who is in the front. Thank you ! Awesome wallpaper , he should add UI Omen and MUI Goku to complete " Goku Team "
I'm glad you appreciate it guys!